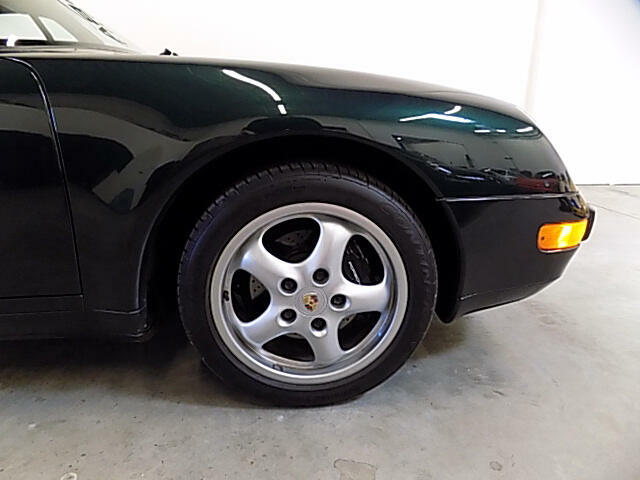 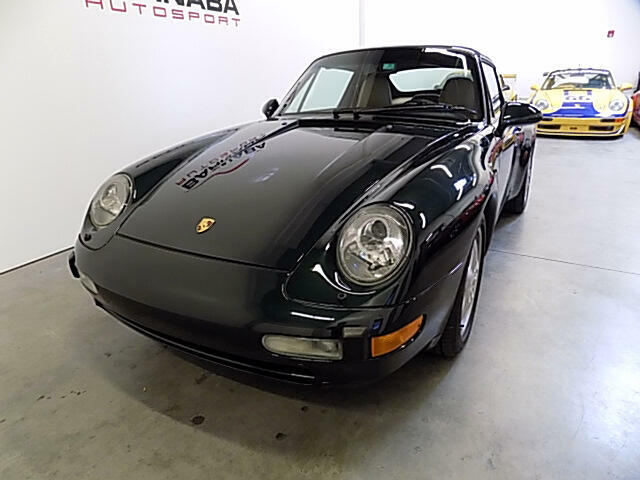 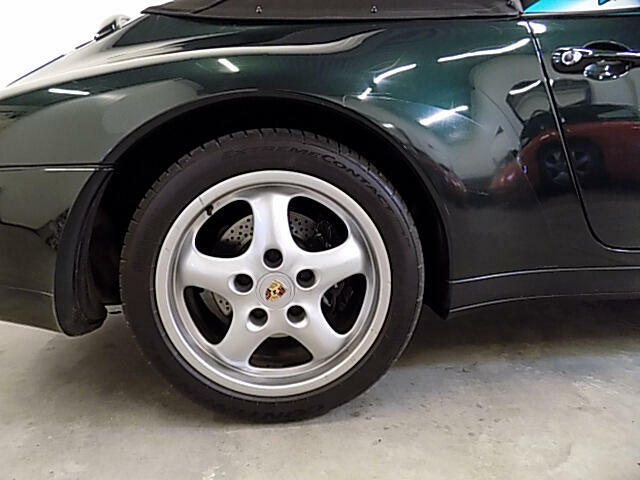 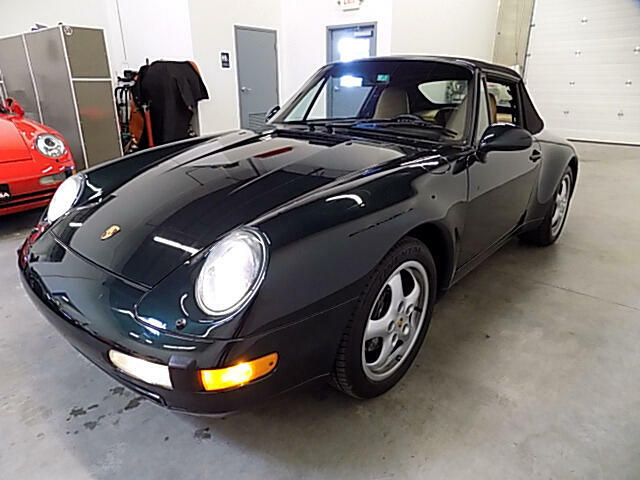 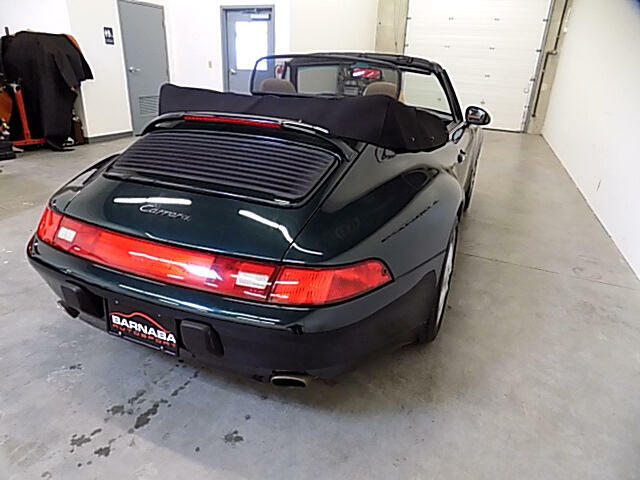 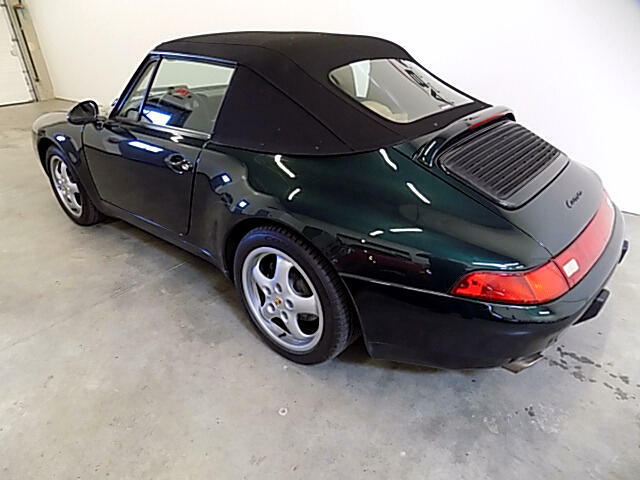 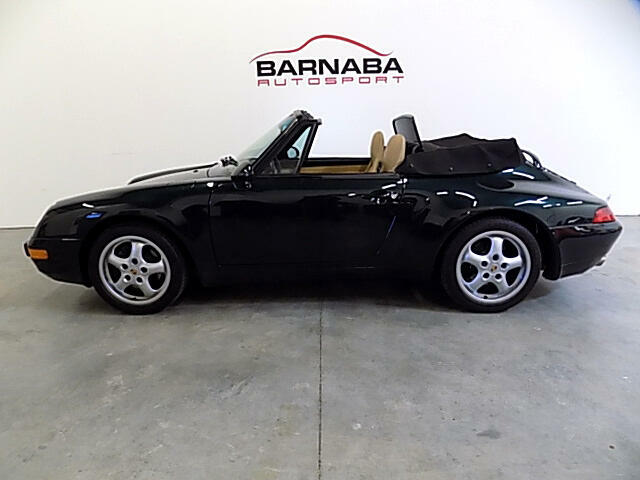 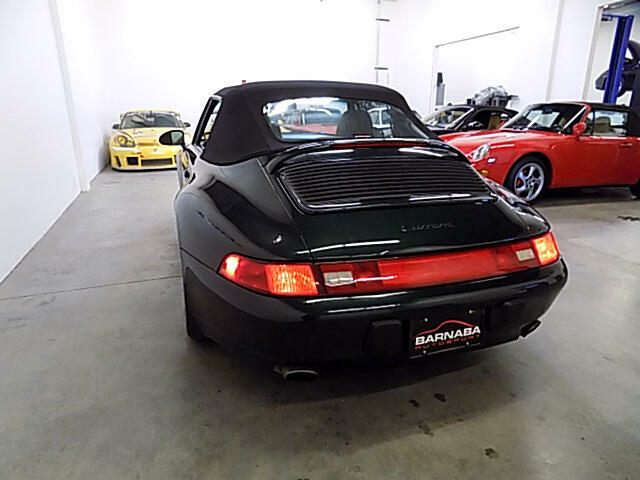 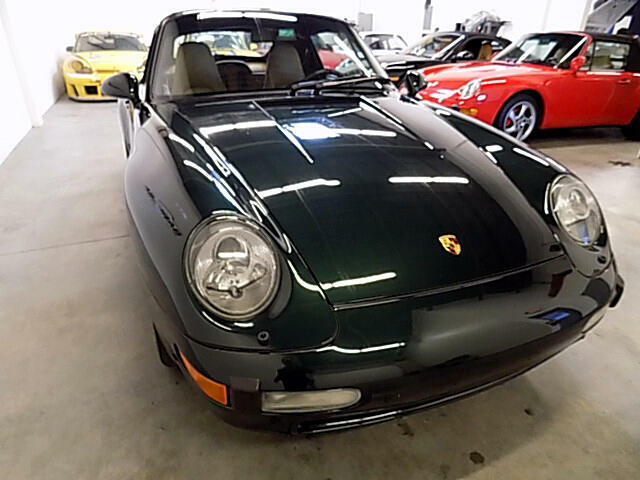 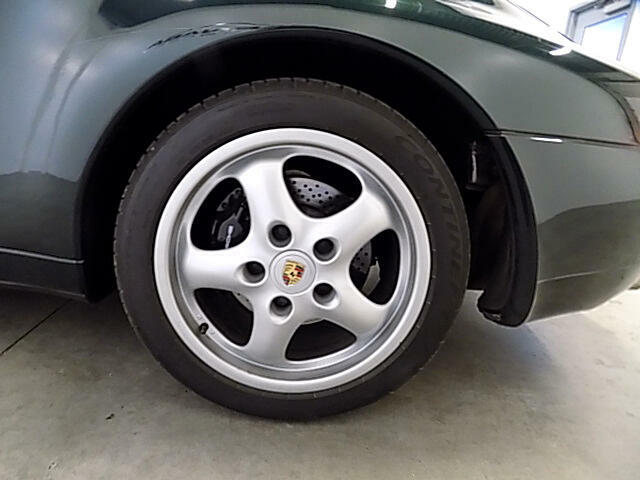 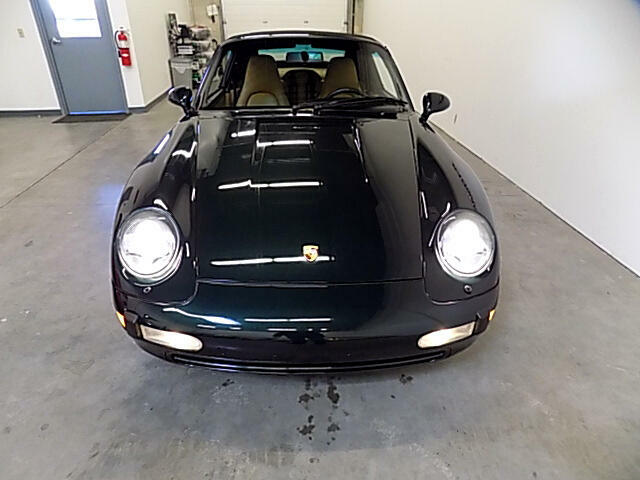 1997 993 Carrera Cabriolet finished in beautiful and very rare Forest Green Metallic exterior paint with Cashmere leather interior. 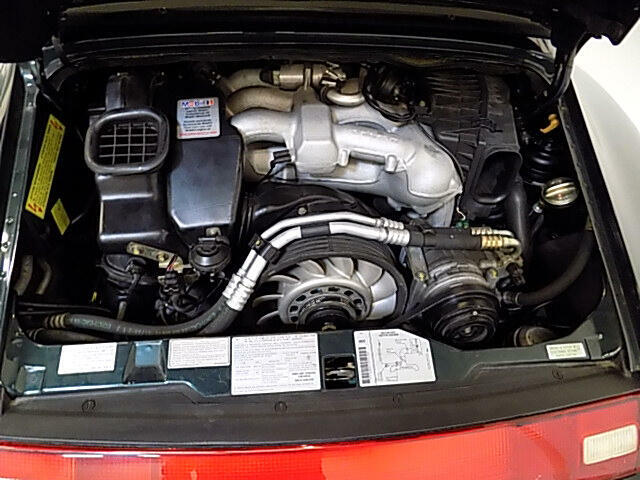 We have performed a full service in our shop including spark plugs, filters, brake fluid flush and alignment check. 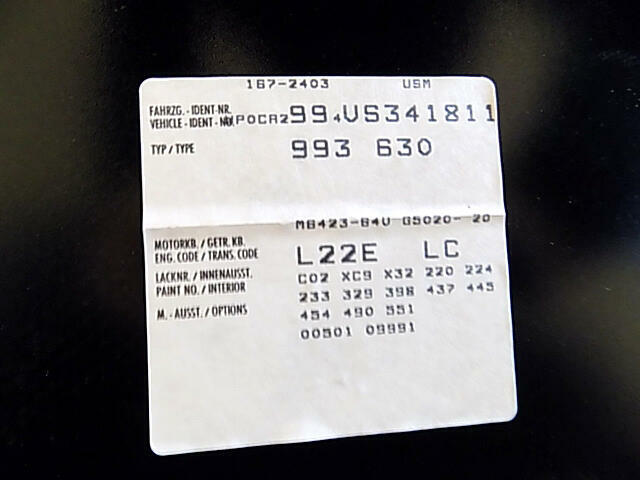 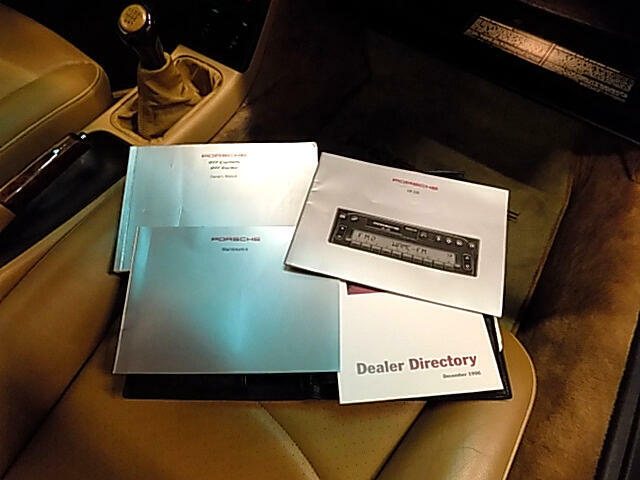 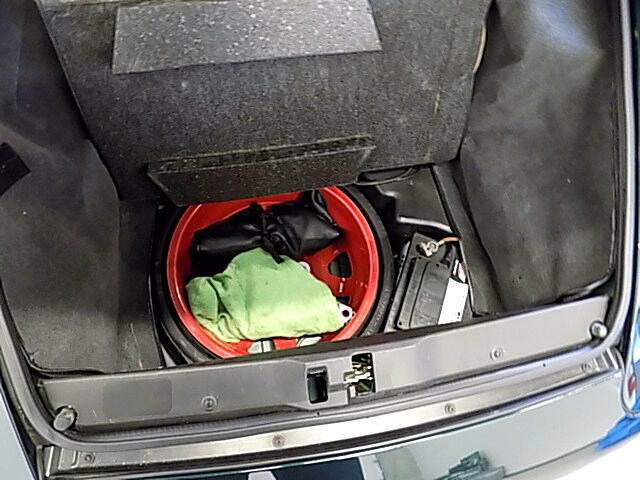 It has the Original Tool Kit, Spare Tire Air Compressor, Car Cover and Owners Manuals. 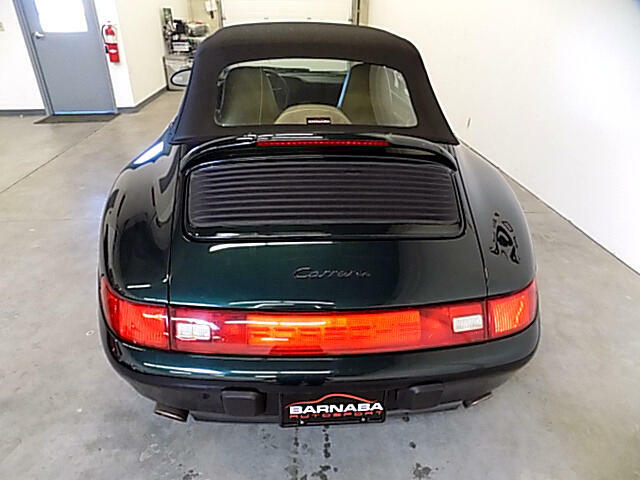 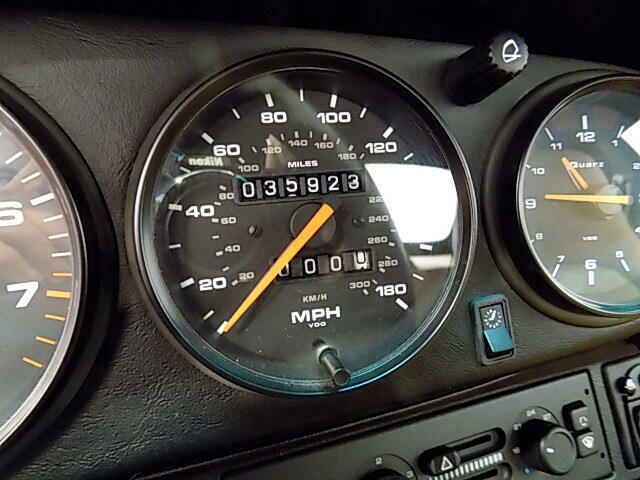 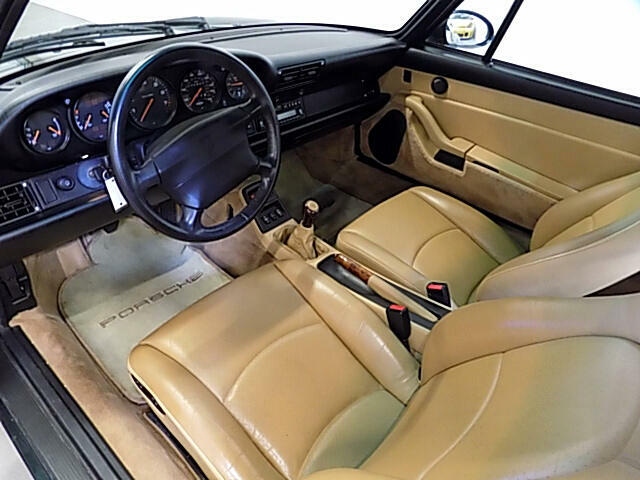 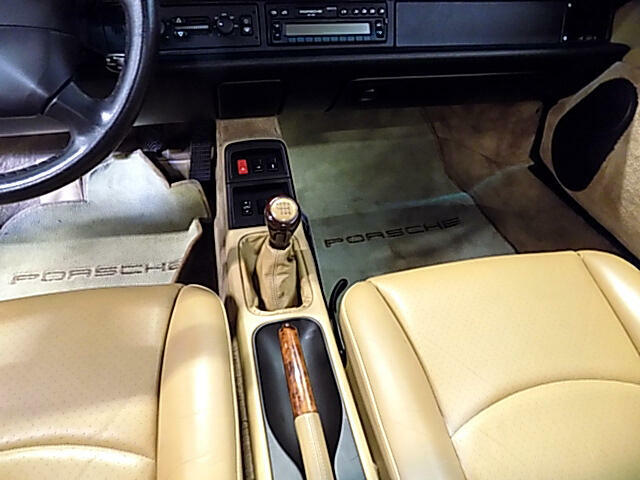 This Carrera is a fun car to drive to your next “Cars and Coffee” or on your favorite back country road on a crisp Sunday morning. 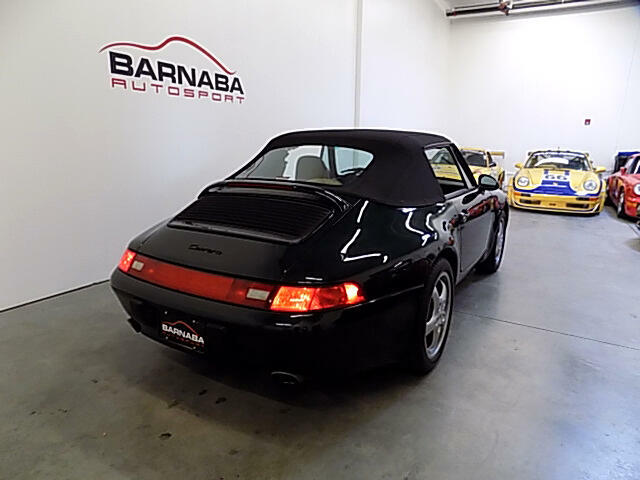 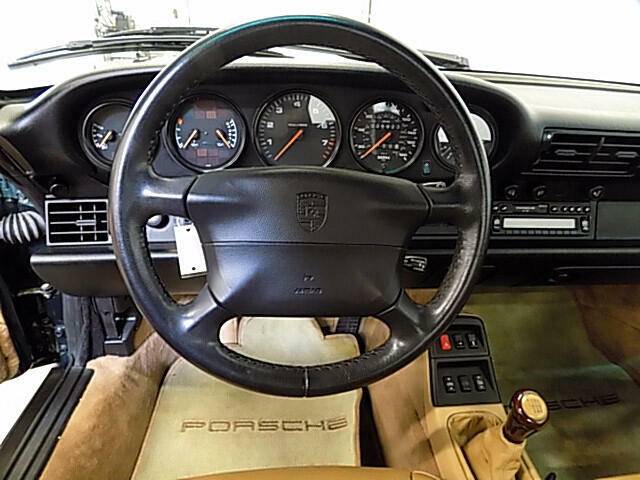 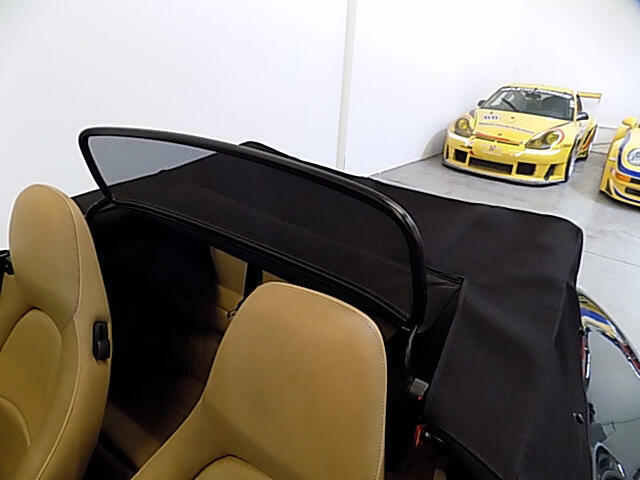 We are a small Porsche Specialty Dealership that offers very unique Porsches to our clientele. 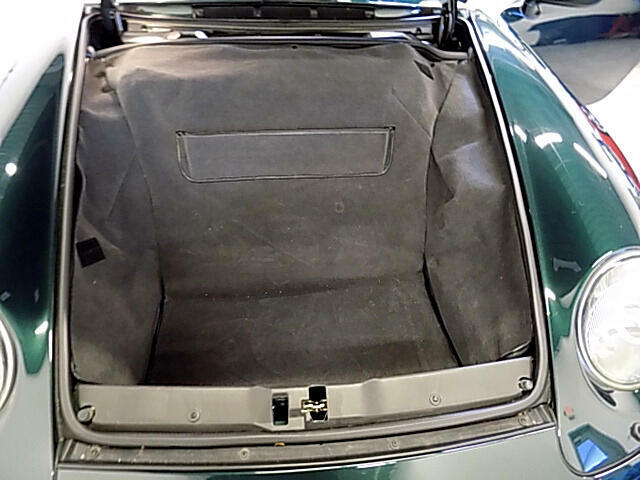 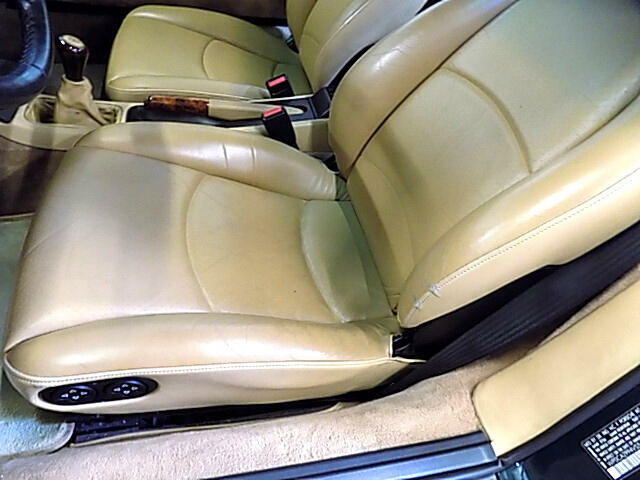 We thoroughly inspect every car we sell in our own shop and perform all factory required maintenance. 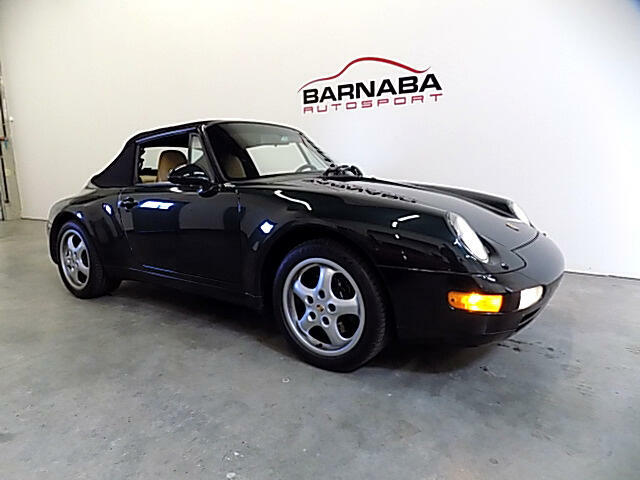 We offer Extended Service Contracts, Financing and Leasing options. 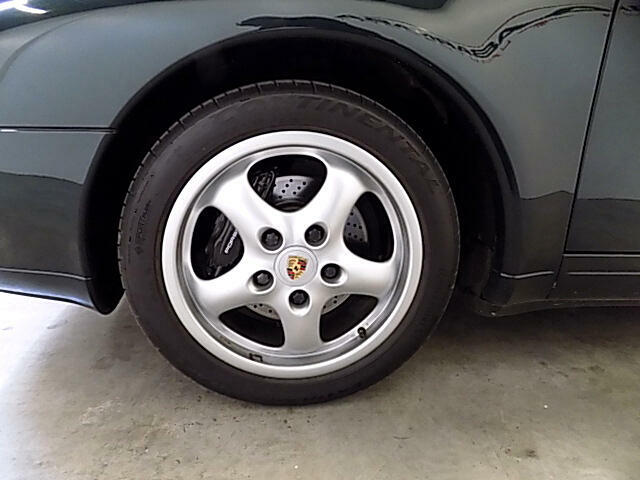 Please contact us today and we will exceed your expectations..!! 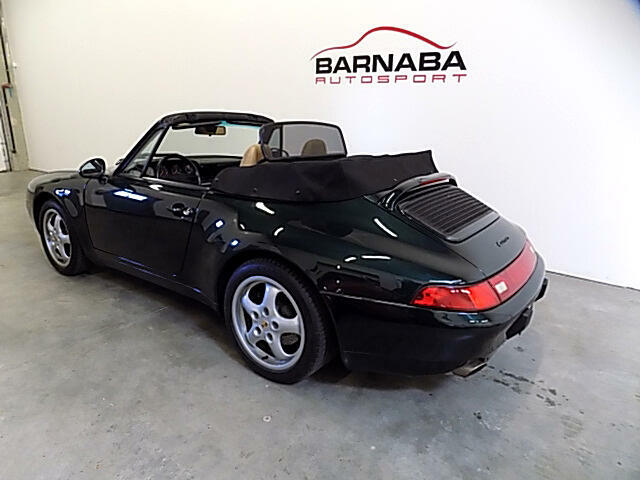 Visit Barnaba Auto Sport online at www.barnabaautosport.com to see more pictures of this vehicle or call us at 630-406-1700 today to schedule your test drive. 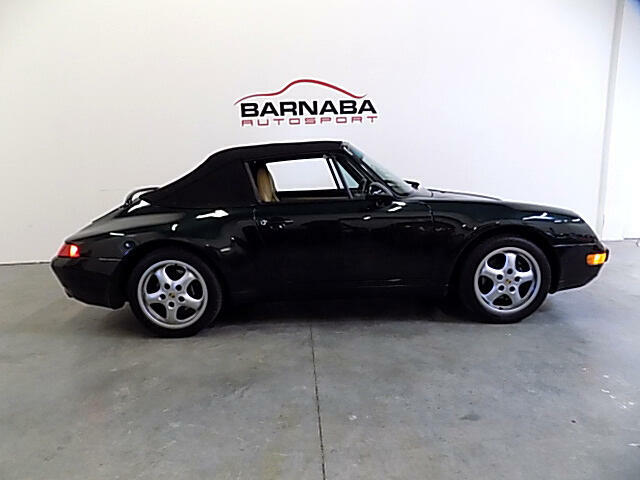 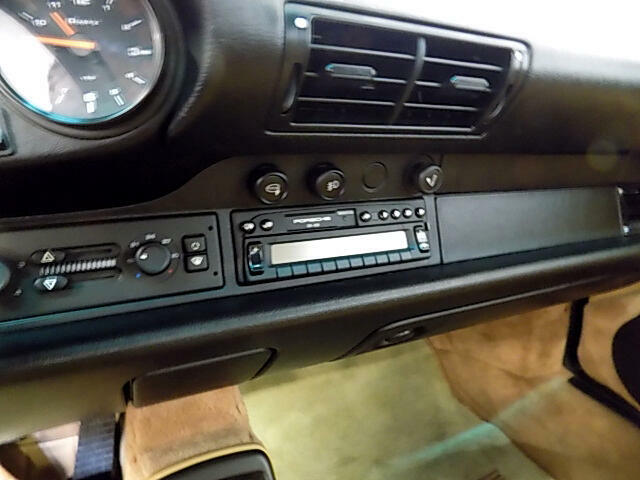 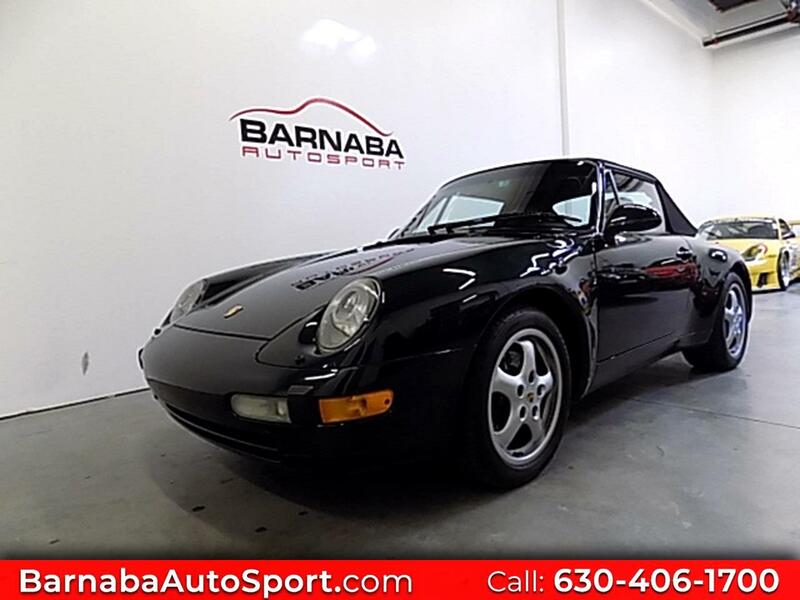 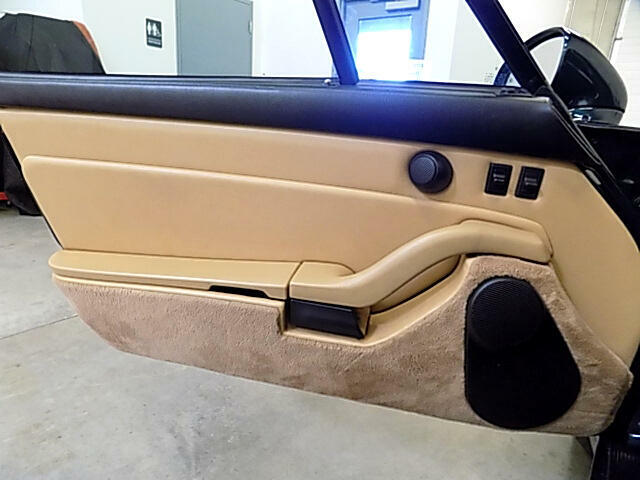 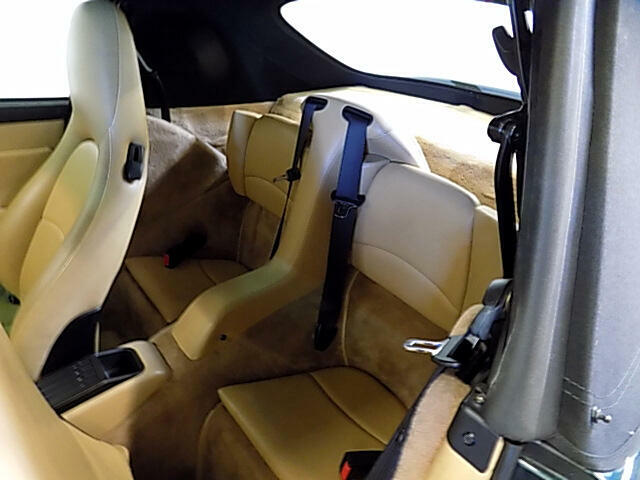 Visit Barnaba Auto Sport online at barnabaautosport.com to see more pictures of this vehicle or call us at 630-406-1700 today to schedule your test drive. 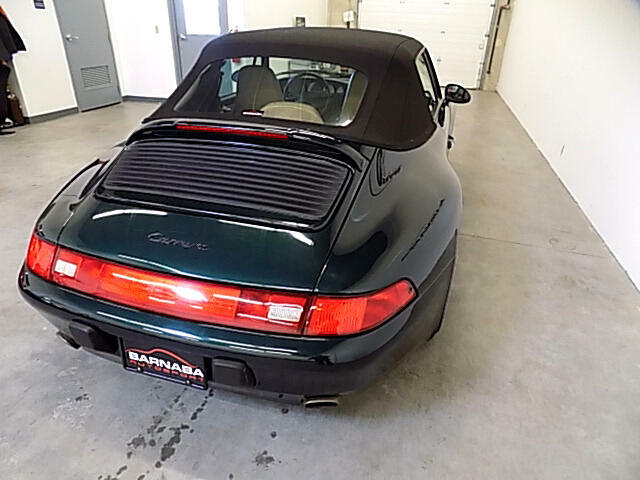 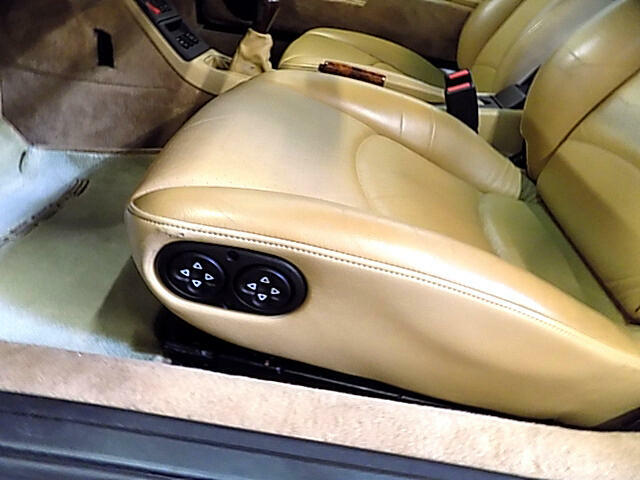 Message: Thought you might be interested in this 1997 Porsche 911.